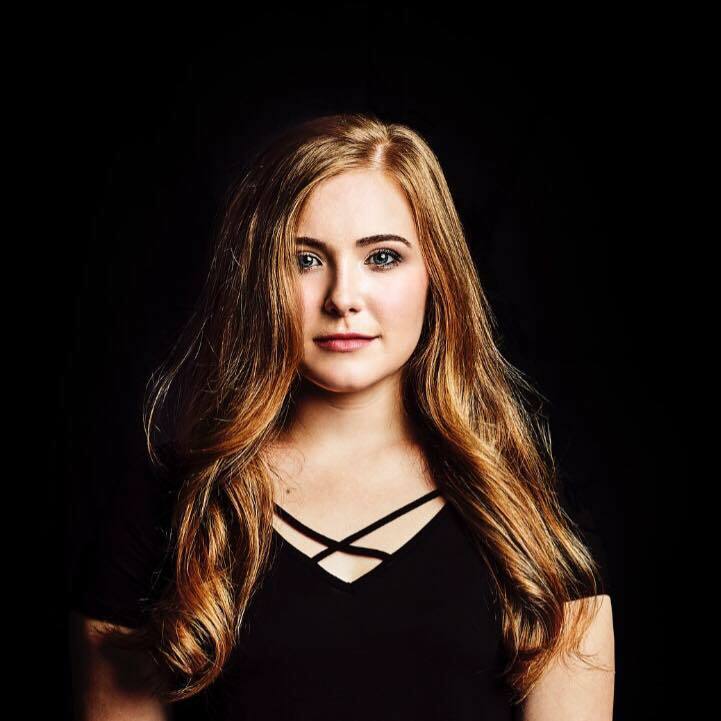 Upon listening to Kayla Woodson’s music, few would guess she’s fresh out of college at Belmont University in Nashville. With an impressive vocal range and heartfelt, self-composed songs about love and loss, audiences could easily mistake her for one of the great stars already well established in the industry. In this crazy, passionate, mixed up business we like to call music, there is such a thing as staying power. We hear bright new stars by the dozens every year, but rarely do they stick around for thirty or forty years like the treasured few queens and kings in the industry. Kayla Woodson has that staying power. With a new single out today, Woodson is proving that with enough passion, talent, and work ethic, succeeding in the industry as an independent artist is not only possible, but a whole lot of fun. Lula 1892 had the chance to catch up with Woodson on the eve of her new release to chat about her background in music, philosophies on hard work, and her brand new single. Though our time with Kayla Woodson was limited, it did not take long to know the type of person she is. Yes, she has the vocal and lyrical talent to stay in this industry for as long as she wants, but that is not what makes her stand out. With equal parts grace, wisdom, and a bit of a silly streak, she has the personality to persevere. She can put a room at ease, speak to strangers like they’re her best friends, and let her passion for making music that touches hearts be known within seconds. 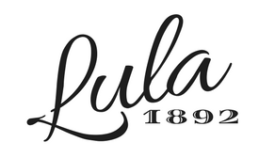 She is the type of woman we at Lula 1892 want to see at the Opry and in the Hall of Fame, and we have absolutely no doubt we will be able to watch her conquer those milestones-all with a warm and inviting smile on her face. Check out Kayla Woodson’s new single, “Unfixable” on Spotify and iTunes. To find out what she’s up to next, follow her on Twitter, Instagram, and Facebook.